After the screening of The Last: Naruto the Movie a few months back, some of us were quite intrigued on how things would be with regards to Naruto and Hinata’s life after marriage. A few have already been speculating that there will be another manga, continuing Masashi Kishimoto‘s work; a Gaiden of some sorts. 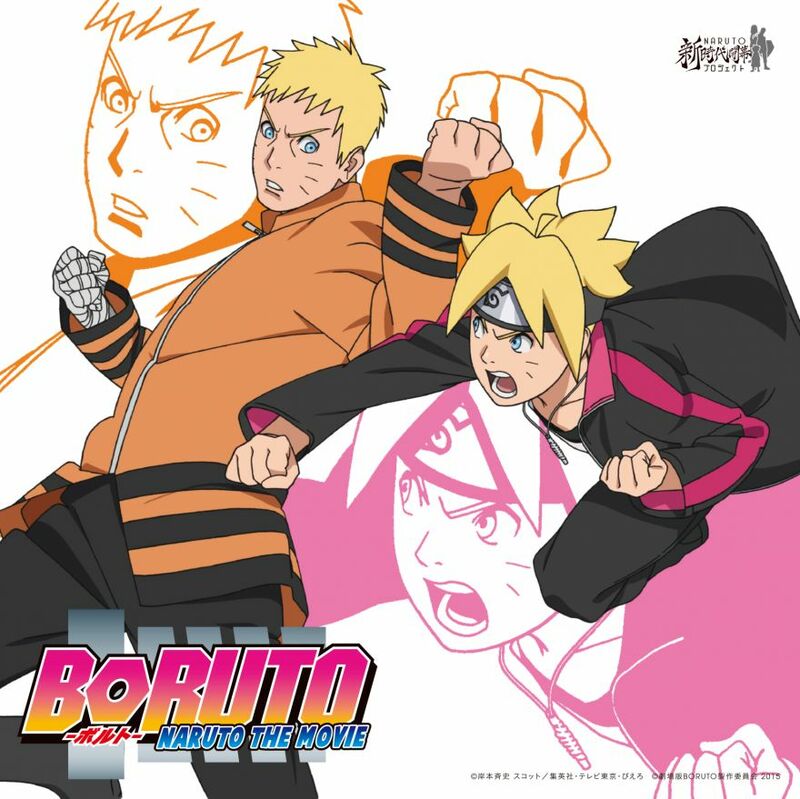 Looks like they were right, as they announced an epilogue to the Naruto series, in which all characters are returning while introducing the newest generation of shinobi: Boruto: Naruto the Movie! So anyway, the mission ended successfully with with Konohamaru using a Nara family-exclusive ninjutsu, the Shadow-Binding Jutsu, to capture the giant, frenzied panda. 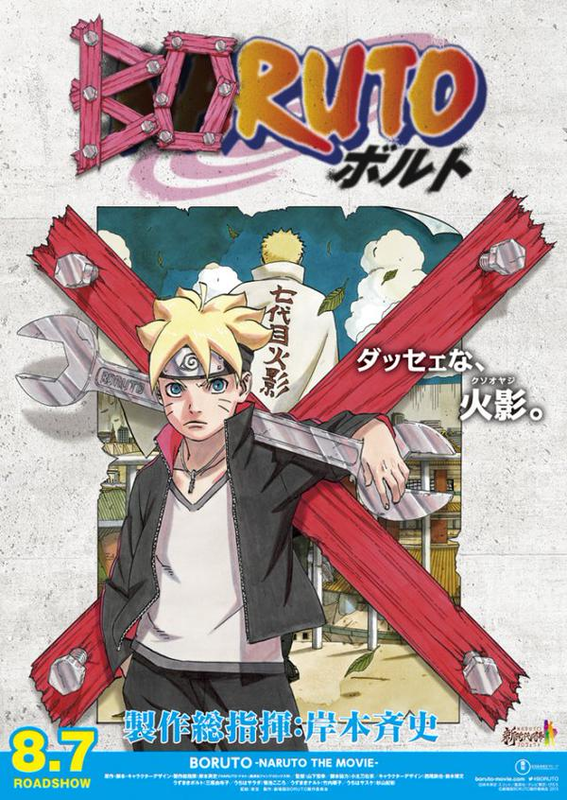 Of course, Boruto and co. are in awe, and the secret is revealed: a shinobi item called Kote, which utilizes technique scrolls, and fires them as a Shinobi’s own, without the inconvenience of bloodline limitations. As they report back to Naruto’s office, Boruto easily fires up an argument with his father, with the most pettiest issue IMO: Naruto telling his son to call him “Seventh” inside the office instead of “Dad”. Well, talk about family feud! It ended with Boruto telling Naruto he’s displeased with his actions of spending more time at work than at home. Even telling him that if he forgot his sister Himawari’s birthday, he wouldn’t forgive his dad. Yep, another typical rebel-son-who-hates-his-dad-but-cares-for-his-sister-dearly scenario. The scene ends with Boruto running off, getting a video game software, and then hangs out with the other new generation shinobi. Here they discuss the Chuunin exams, and the application, much to Boruto’s disgust as he shows no interest at all. Sarada implores him to apply as they need him for a 3-man team, without him, hindering her from her dream of being Hokage. And to everyone’s shock, Boruto bursted out, “WHAT’S SO COOL ABOUT BEING HOKAGE?! !“, pertaining to his annoyance to his dad. Inojin and Shikadai also added, “but hey, without you, we can’t play our game too!” Boruto then gives them off his game data, telling them they can manage without him. Much to their disappointment, it’s a cheat file data, in which all stats are 999 or almost perfect. The latter saying, “Boruto, you big cheat!”, as Boruto leaves to pick-up his mom and sister to shop for the birthday celebration at home. I’m only gonna spoil you guys up to that part. It’s still better to discover the ending with you watching it. However, here’s the feedback. All in all, it’s a great movie, not because it is a Naruto movie, but because a lot of problems millennials and the modern age youth have been encountering are depicted in the movie. Best example is Boruto, he likes to get things done fast and easily. The video game cheat, the way he acts to traditional stuff. He’s obviously representing our kids or those who have been born years after us. They grew up in a world that is fast-paced, almost everything can be done swiftly that they believe that it is normal. Do something a little traditional and they’ll call it boring and a waste of time. As for Naruto and the whole of Teams 7-10, their adult/family life is pretty much the millenials’ mirror, OUR mirror. They were born in the middle of a great change, like us being born on the last years of outdoor exploring and the early years of advanced technology. They knew how to push their limits, they knew how to strive but when technology came, it was 50-50. Majority adapted to it while some stuck to their roots. As for their kids, they always tell them about how everything was so slow back then that they had to prove everything by their own hard work, NO SHORTCUTS. Familiar with the scenarios right? Heck, the adults in this movie, even goes as long as our parents’ generation, which is in fact a great depiction of the generations of the society. Last issue, but certainly not the least: The Family Footsteps. Clearly, Boruto is yet again the example in this one. 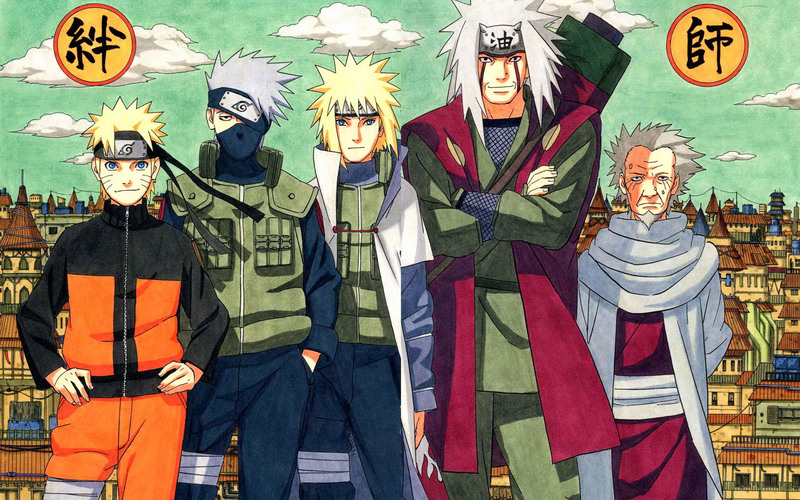 Grandpa’s a Hokage, dad is a Hokage, so he’s expected to be one too. Grandpa’s a seals master, dad is the strongest Jinchuuriki, so he’s as expected to have his own special prowess. I bet you guys already have an idea, right? Some of us are born into a family of engineers, architects, lawyers, etc. I myself was born into a family of doctors, and I always get that, “You should also pursue medicine! Be a doctor like your mom!” Quite frankly, you will be obliged to do so, but by the end of the day, once you realize it, you can’t be them. Even if you gave it 110% of everything you have, if it’s not your forte, it’s not you. Then you decide to rediscover yourself, you acknowledge your limitations, embracing them and introduce the “YOU” who is far superior than who you were, your true self! Man, now THIS. IS. A. MOVIE! So before I close this review and spoiler, one last fan service for those who’re predicting it already. 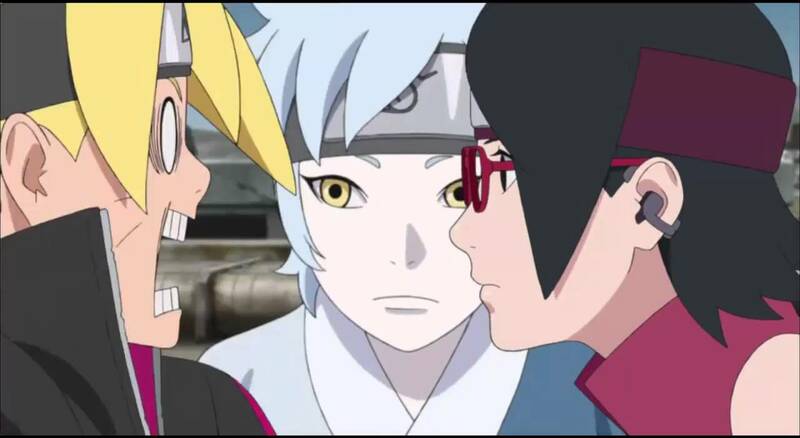 Yes, BORUSARA SHIP IS REAL!!! Haha! Watch the movie and you’ll know what I’m talking about! Oh, and the guy in the middle? Orochimaru’s son. Yep, you read that right, Mitsuki, is the Hebi Sannin’s son! Well, just don’t know if Orochimaru is his dad or mom, you be the judge, haha! Well, that’s a wrap! Have a great one guys! Believe it, ‘ttebayo! Special thanks to SM Cinemas for screening Boruto: Naruto the Movie here in the Philippines!